Rowing Machine Benefits for Women – Lose Weight Without Dieting! Although everyone can benefit from using an indoor rower, rowing machine benefits for women are particularly impressive. 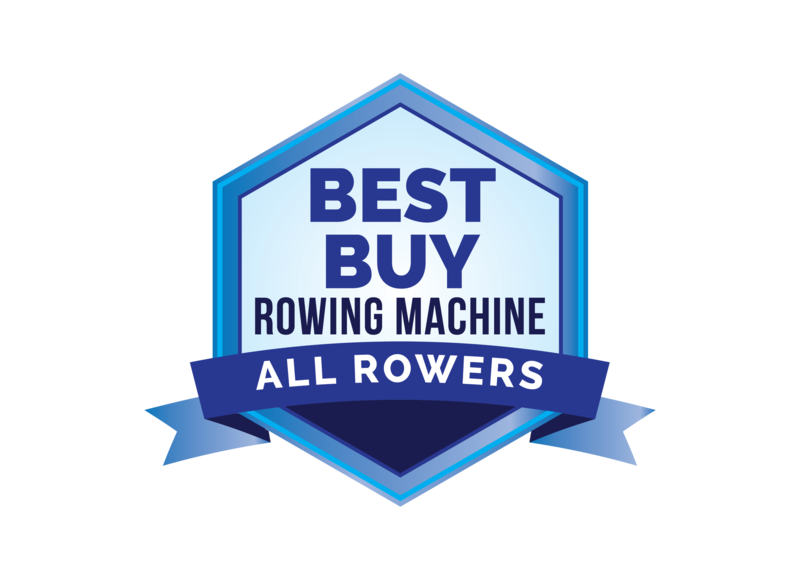 This is due in large part to the nature of an indoor rower workout, which uses nearly all the major muscle groups. One of the most popular benefits of rowing is the amount of calories that can be burned off while exercising. In fact, if a woman rows for an hour each day, she can easily lose a pound a week without dieting. Even a relatively moderate routine can burn 500-700 calories in an hour. It’s a great way to lose excess pounds without having to count every bit you eat. There are cardiovascular rowing machine benefits for women and men when individuals use their rowing machines for endurance training at low intensity and resistance. By raising their heart rate with a good rowing stroke as part of a workout routine, they are strengthening their hearts and lungs. Rowers provide one of the most efficient forms of aerobic exercise available for in-home use. The low impact nature of indoor rowing provides great benefits for women, particularly as they age and the possibility of osteoporosis or joint problems increases. A regular rowing routine can help strengthen bones and prevent joint injuries. Over time, individuals who regularly use indoor rowing machines discover that their joint pain and inflammation may actually be reduced. Some rowing machine benefits for women include improved muscle tone. In fact, because the stroke used in rowing focuses on several major muscle groups, it can lead to longer, leaner muscles in the arms and legs as well as a more toned, fit looking core. Older women are often particularly pleased with the way a rowing machine can sculpt the muscles of the upper arms, getting rid of their flabby appearance and the tell-tale “jiggle” of middle age. Aerobic exercise of any kind encourages the body to release endorphins, the “feel good” hormones that elevate mood and improve an individual’s emotional health. Regular rowing exercise can help prevent mild depression and improve your mood, particularly during the long, cold winter months. There are numerous rowing machine benefits for women that reflect improved health, endurance and muscle tone over time. With so many positive results from this kind of workout, the wonder is that more women don’t invest in rowing machines so that they can improve their health, tone their bodies and feel better every day.